Welcome to my new site! It’s only just begun! Read my first post and I promise there will be so much more to come. Music production, mixing, composing, sound design. Running & life. Hockey and the NY Rangers. Family life and the balancing act…Please join me and follow along! I promise it will be real and move you. 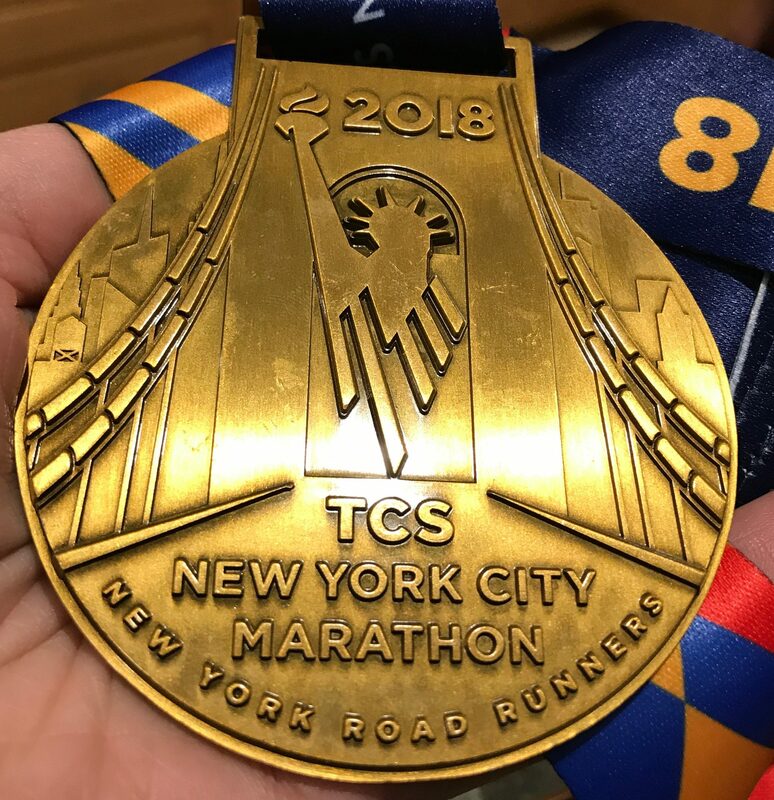 Check out my first post about the NYC Marathon. Click on the title above.